An enticing intro to a great article on LlamaZOO’s MineLife VR featured on Business in Vancouver. 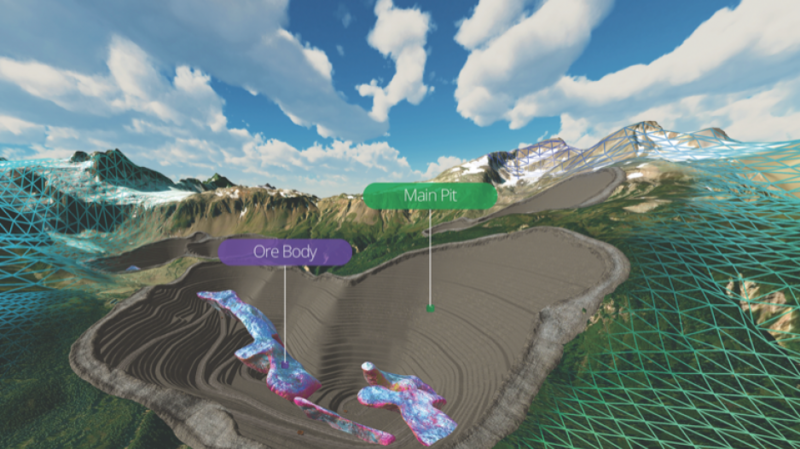 Developed in collaboration with Canada’s largest diversified mining company – Teck Resources – MineLife VR is a software platform that fuses complex geospatial and mine planning data into an interactive, 1:1 scale virtual reality replica of the planned, current, and future states of a mine site. Read the full BIV story to hear more about MineLife VR’s development process, and the platform’s impact on the mining industry, from both LlamaZOO CEO Charles Lavigne and Teck’s General Manager of Technology and Innovation Greg Brouwer.